Fall has been in the air recently and it's gotten me sooo excited to permanently bring out all my fall staples! 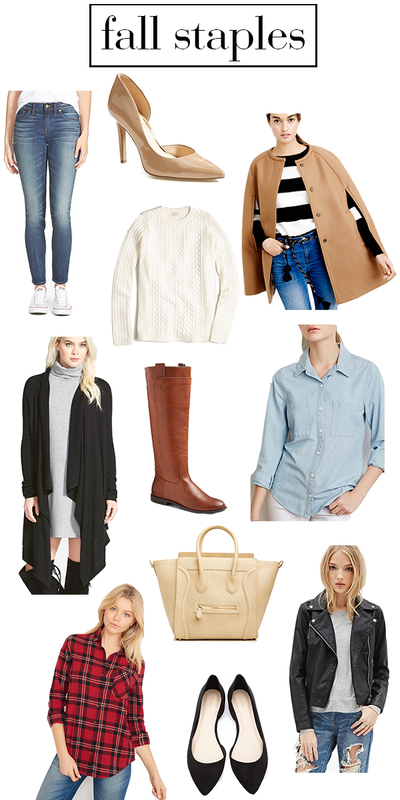 So with the inspiration of fall fashion I'm sharing some of my must have for fashion with you guys today! These are items that I wear infinitely in the fall time. What are your fall staples? Leave me a comment sharing! "buy something because you love it, you need it and will use it"